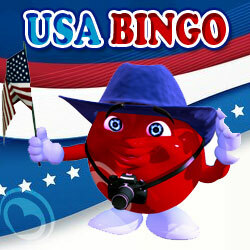 Celeb Bingo is operated on the Dragonfish network, so some of their promotions may be familiar to seasoned bingo players. It has had a makeover after being acquired in January 2015 – and as well as a new look, a bigger and better welcome offer was also introduced. 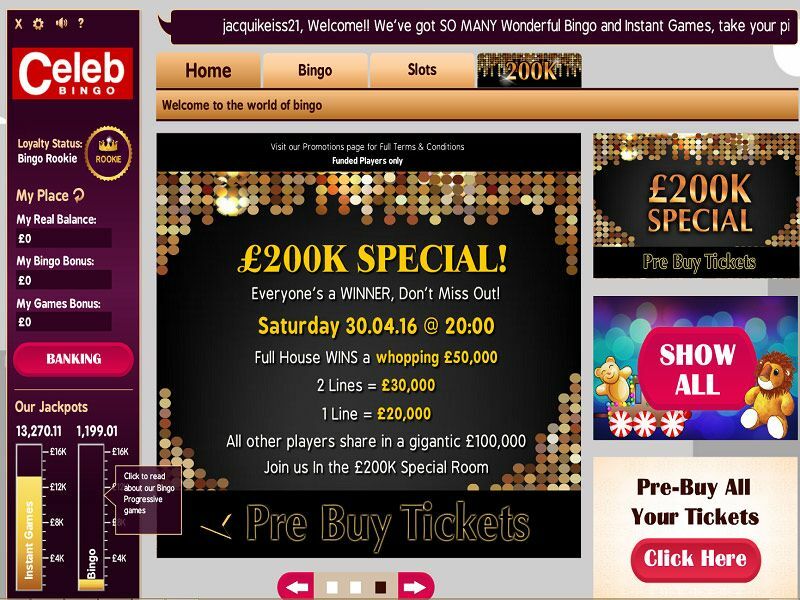 Celeb Bingo has a fairly standard design for a Dragonfish brand, but this is a good thing as it allows you to access the tabs you require easily. 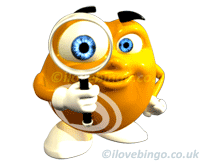 The registration process is quick and easy and transferring funds is also straightforward. New players will get £45 to play with when they make a first deposit of £10 which will be awarded as a £20 bingo bonus and a £15 games bonus. 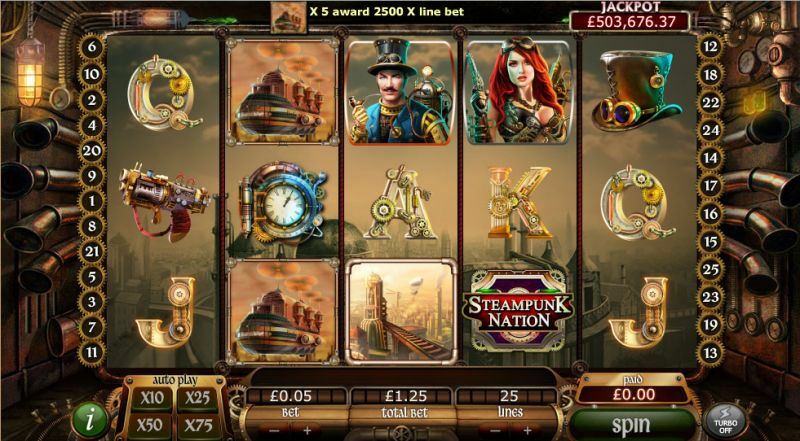 This comes with wagering requirements and a minimum deposit of £5 is required. 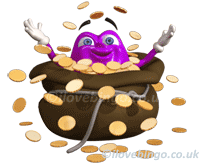 Celeb Bingo offers the standard Dragonfish promotions including free bingo with real cash prizes to be won, guaranteed jackpots, happy hours, the Sure Win and Sure Win 2 games as well as a loyalty points race. The site is also updated on a regular basis to include seasonal offers and it comes with a loyalty scheme that rewards players for continuing to play on the site. 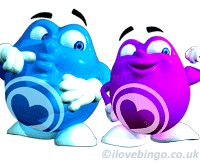 Bingo comes in 3 different forms at Celeb Bingo including 90 ball bingo, 75 ball bingo and High 5 bingo which can be found in a variety of rooms. 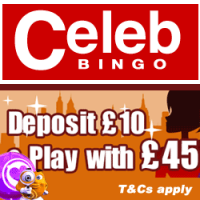 There’s a fantastic suite of games at Celeb Bingo including 58 slots, 4 scratch cards, 8 instant games (including Keno), 11 branded games such as (Xfactor and Monopoly) and 9 traditional table games. 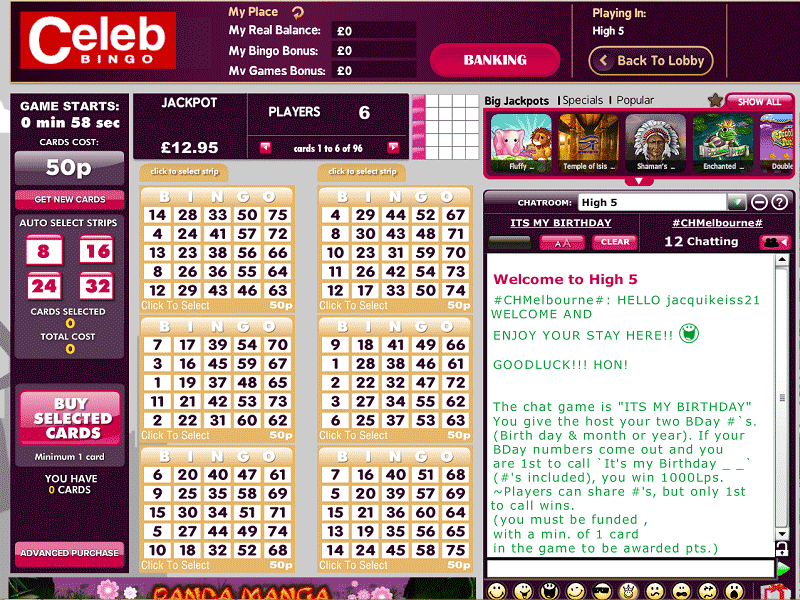 Celeb Bingo is available on desktop computers and laptops as well as tablet devices and smartphones so members can play wherever they go.